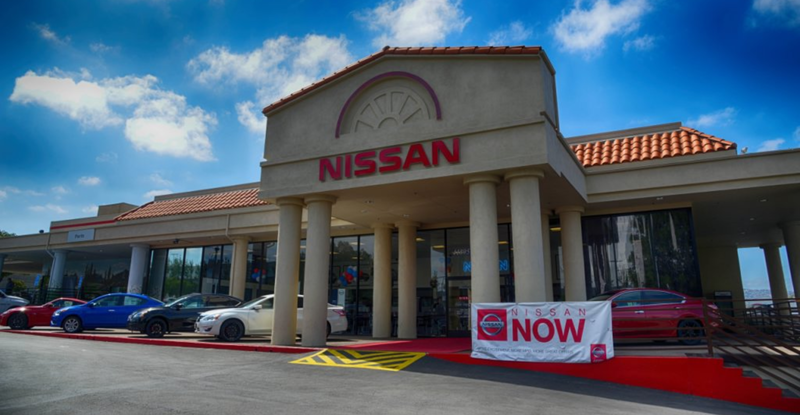 At Temecula Nissan, we offer new Nissan cars in Temecula, along with pre-owned cars, trucks and SUVs by top manufacturers. Our sales staff will help you find that new or used car in Temecula you have been searching for in Riverside County. For years, our financial staff at Temecula Nissan has offered expert advice for those seeking a great Nissan car loan or lease. We work with area and national lenders to secure the car loan in Temecula you have been searching for. Our service doesn’t stop there. If you are in need of auto repair in Temecula, our customers can come in and take advantage of our knowledgeable Nissan car repair technicians, and a fully-stocked inventory of Nissan car parts.